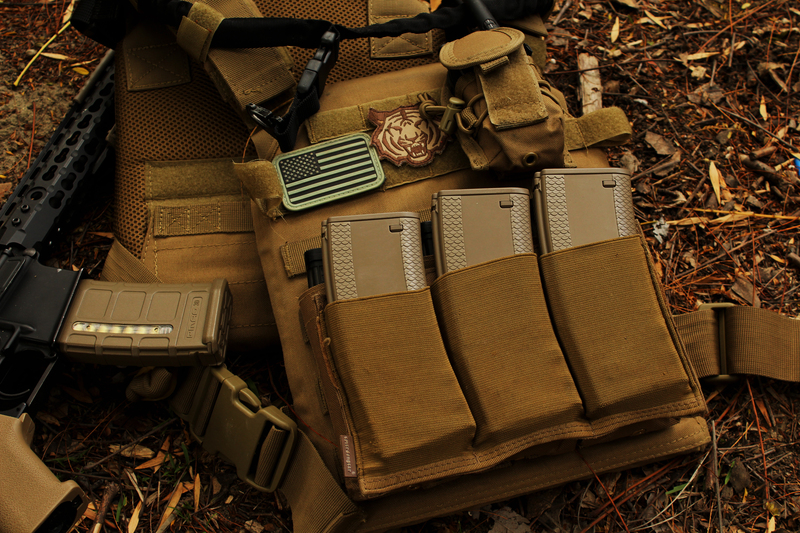 A condor sentry plate carrier with a molle triple mag pouch, imitation Blue Force Gear ten speed magazine pouch, and a radio pouch. 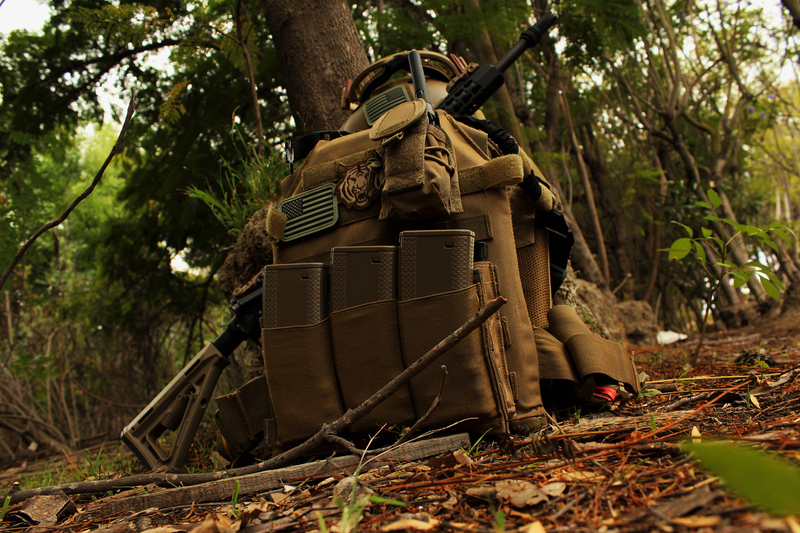 This entry was posted in Gun Photography and tagged Gun Photography. Bookmark the permalink.